Want to learn more about what Surgical Weight Loss Specialists can do for you? Email us at info@massweightloss.com or call 508-668-4400. We would be happy to tell you more about our program and discuss which weight loss options are right for you. Our bariatric surgeon Dr. Adam Glasgow began his career as a general surgeon and now devotes his practice to weight loss surgery. We offer Sleeve Gastrectomy (also called Gastric Sleeve), Lap-Band and Lap-Band removal, as well as medication and nutritional counseling. Get in touch to find out what might be right for you. 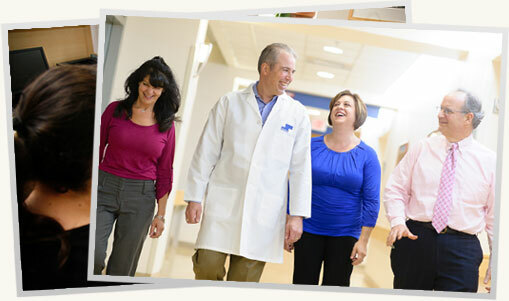 is one of the premier Weight Loss Surgery practices in Massachusetts. We have extensive experience in weight loss surgery, having performed more than 2000 WEIGHT LOSS PROCEDURES over the last 12 years. Our program, as well as that of our partner, Norwood Hospital has been Nationally accredited and regionally recognized as an outstanding provider of weight loss services. Our team Nutritionist and Psychologist see patients on-site for added convenience and xray studies are available in the office. Start your weight loss journey today. The only thing you have to lose is your weight. At Surgical Weight Loss Specialists, we consider our patients part of our extended family. We are here to help our patients meet their personal goals and offer support throughout their weight loss journeys. We are happy to include patients’ family, friends and significant others in that process. We offer a variety of activities for our patients, including support groups, social activities, and a mentor program. Get in touch! Feel free to call us at (508) 668-4400, email us at info@massweightloss.com, or fill out the form below. We’ll be glad to hear from you! Body Mass Index: Most insurers require a BMI of 40 or above, or between 35 and 40 with a weight-related health condition such as diabetes, high blood pressure, high cholesterol or sleep apnea.